A microphone is a vital tool when creating any sort of multimedia content such as movies, songs, shows, and videos. It is used to record instruments, vocals, and different types of sounds. Microphone is a type of transducer that works by converting sound waves into audio signal or electrical energy. 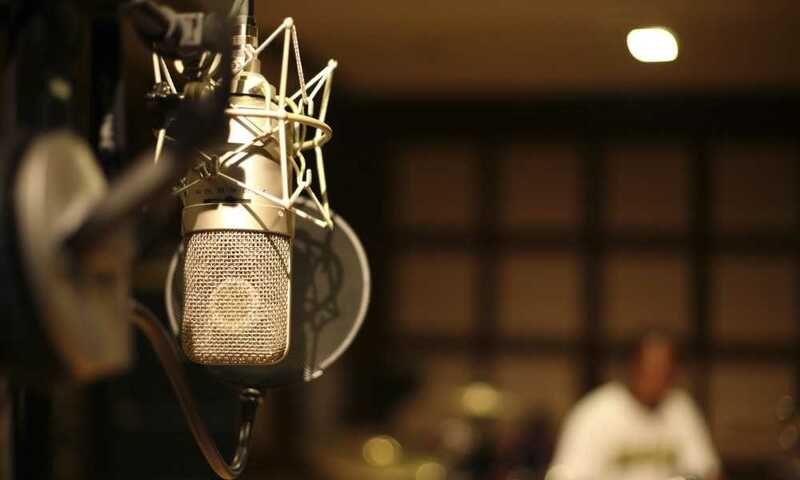 There are 2 main types of microphones which is the dynamic microphone and the condenser microphones. 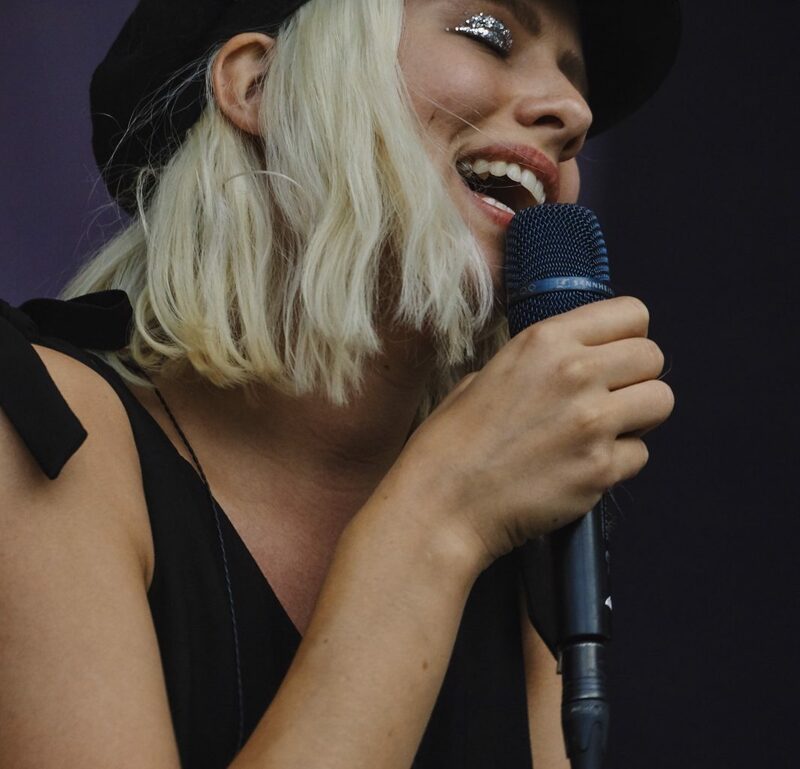 Dynamic microphones are more versatile and it is suitable for louder sounds. On the other hand, condenser microphones are more suited for capturing subtle sounds. For those who are wanting to start making videos on YouTube, record their own song, have their own podcast, or teach classes online, it is great to invest in a good quality microphone. 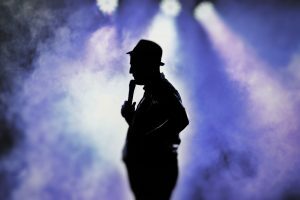 With the amount of different types of microphones available in the market, it can be very hard to choose which one to purchase. Not all of them are the same and each one has their own unique qualities and special features. It is also important to note that you don’t necessarily need to spend a lot of money when buying a microphone. Just because it is the expensive one does not mean that it is the best for you. You would have to be aware of what exactly it is that you need. To ease your decision making, we have reviewed one of the best microphones in the market, the LyxPro LDC-10 Cardioid Condenser Studio Microphone. 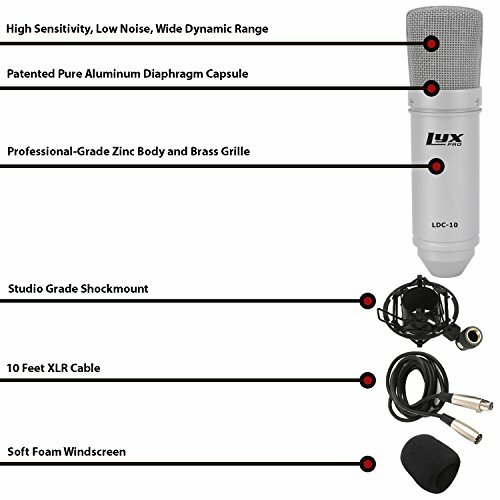 The LyxPro LDC-10 Cardioid Condenser Studio Microphone is a must-have for any person who wants to record songs, do voice overs on videos, do podcasts, and more. This microphone is from a company that manufactures diverse high quality audio equipment that are professional-grade yet suitable for home use. The XLR microphone cable’s length is 10 ft. This microphone is without a doubt a great choice for your recording sessions. 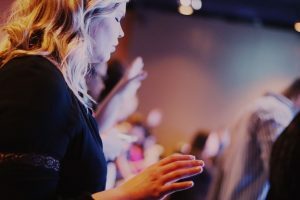 It has a lot of god qualities that will definitely help you create high quality content. As great as the LyxPro LDC-10 Cardioid Condenser Studio Microphone is, there may still be some people who are looking for something else. For those who are looking for something more professional, you may want to check out the Rode NT1-A Cardioid Condenser Microphone. It has a few similarities with the one from LyxPro. Both microphones has cardioid polar pattern and has a frequency rate of 20 Hz – 20 kHz. What makes them different is that the one from Rode is bit bigger and it only has a 5 dB self-noise. The sound of this microphone is also a lot clearer and is more sensitive. This high-end microphone is a perfect choice if you have a big budget. If you are looking for a cheaper option, you may want to consider the Professional Cardioid Condenser Microphone from ZaxSound. This microphone has some similarities with the one from LyxPro. What makes this different is that is suitable for all types of devices like computers, cameras, Go Pros, and smartphone, and it is also smaller. Despite of its small price tag, the quality of this is great as well. 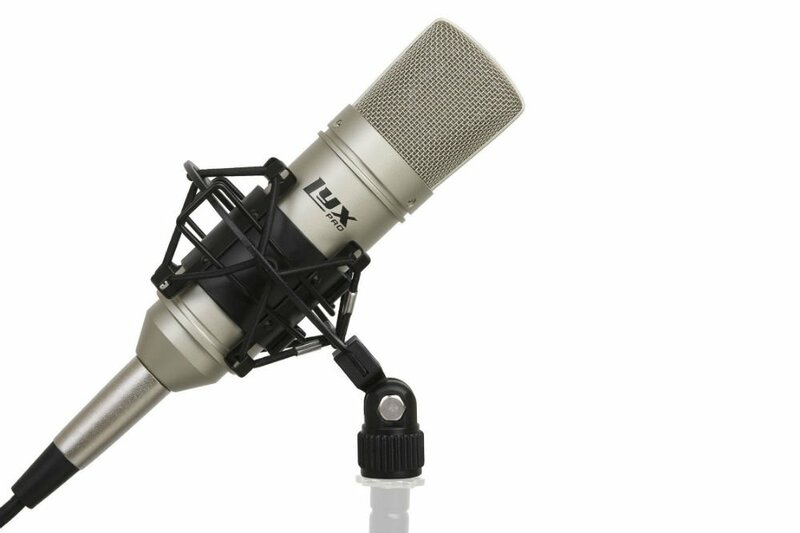 Lastly, if you are looking for a microphone that can capture sound from any direction, you may want to consider the MXL 770X Multi-Pattern Vocal Condenser Microphone. This microphone has a feature that lets you change the polar pattern of the microphone. You can choose from omnidirectional, cardioid, or figure 8. 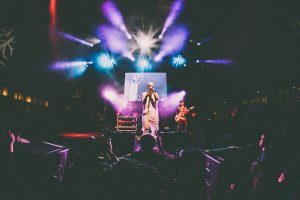 The quality of an audio highly depends on what microphone you use. No matter how great your speakers are, it would be no use if the quality of the audio itself is bad. 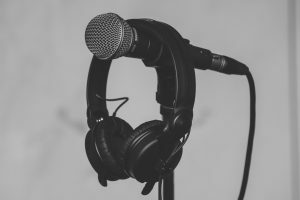 If you are a multimedia content creator, a singer, or an online teacher, it is vital that you invest on a good microphone. A good microphone does not have to cost a lot of money. There are a lot of microphones in the market that are high quality yet inexpensive, just like the LyxPro LDC-10 Cardioid Condenser Studio Microphone. This is not only suitable for song recordings, it can also be used to record voice overs and host podcasts. This microphone also comes with useful accessories such as an XLR cable, foam wind screen, and studio shock mount. So if you plan to start sharing your talent to the world or create great videos, do not hesitate to consider purchasing this microphone.